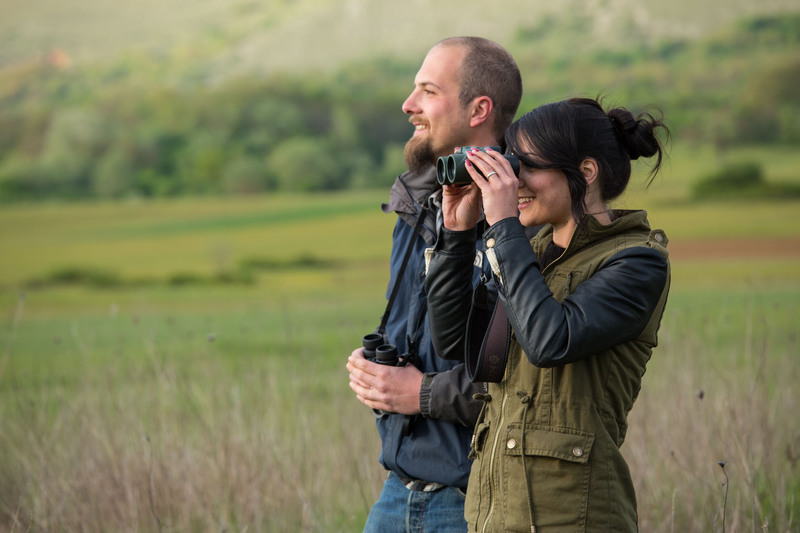 Rewilding Europe is searching for an early career professional from Central and Eastern Europe to join its Supervisory Board. Having had a number of promising applicants from Western Europe respond to our previous advertisement, we are now looking for more applicants from Central and Eastern Europe (all European countries east of Germany, France and Switzerland). Additional applications from Western Europe will no longer be taken into consideration. The successful applicant will learn about being a board member and what it takes to help govern a young initiative such as ours. In return, he or she will use their energy, insight, creativity and understanding of young people’s perspectives to contribute to the governance and strategic development of Rewilding Europe, and to help us take the European rewilding agenda forwards. With exciting projects now mushrooming across Europe, the high-profile rewilding movement is playing an increasingly influential and impactful role in European conservation. Founded in 2011, Rewilding Europe is spearheading this movement, with operational areas stretching all the way from Lapland and Portugal to Bulgaria and Ukraine. Are you interested and suitably qualified? If so, we invite you to send a personal statement, accompanied by an up-to-date resume and two letters of support, to info@rewildingeurope.com by Monday, April 7, 2019. Your personal statement should cover your motivations for serving on the Supervisory Board, what rewilding means to you, and what you could bring to the board in terms of your various attributes. Letters of support should be from professional people who know you well, and at least one should be from an established conservationist. Applications will be assessed by a nominations committee, who may conduct interviews before deciding on a final recommendation to the board. The successful applicant will be contacted on or before April 14, 2019.